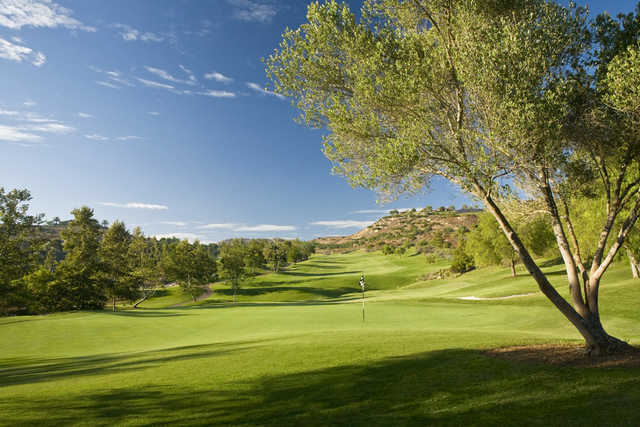 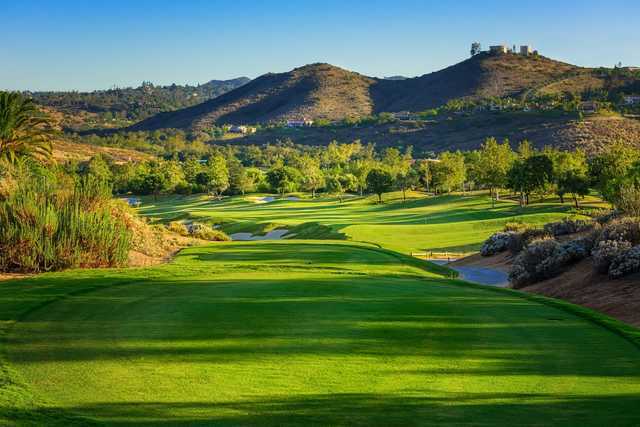 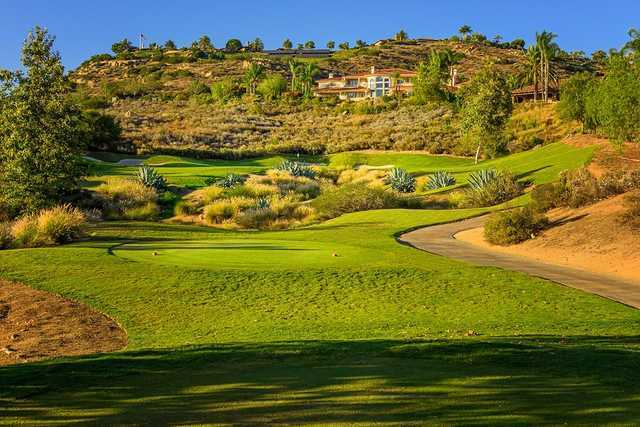 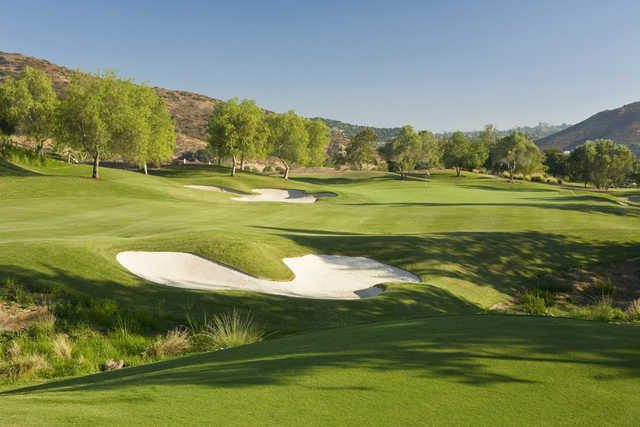 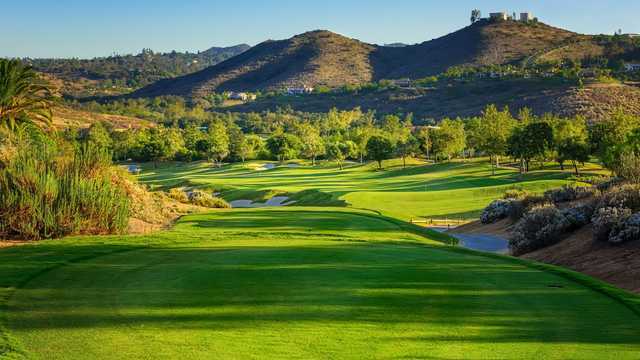 Southern California’s premier golf destination, Maderas Golf club is quietly tucked away amidst the rolling hills of north San Diego, just minutes from downtown. 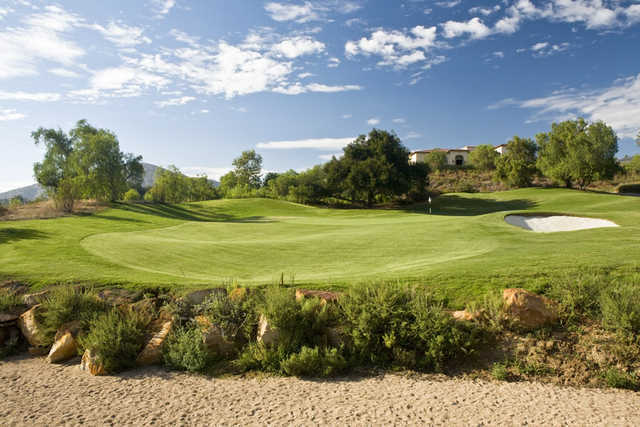 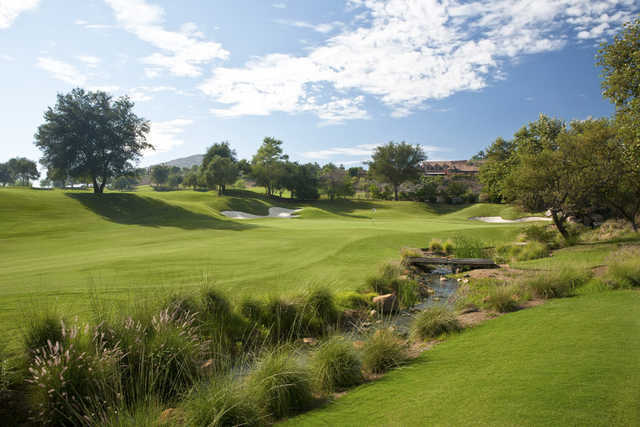 Designed by Johnny Miller and Robert Muirgraves, Maderas offers a unique combination of golf course strategy and design mastery, while taking the concept of upscale golf to exhilarating levels. 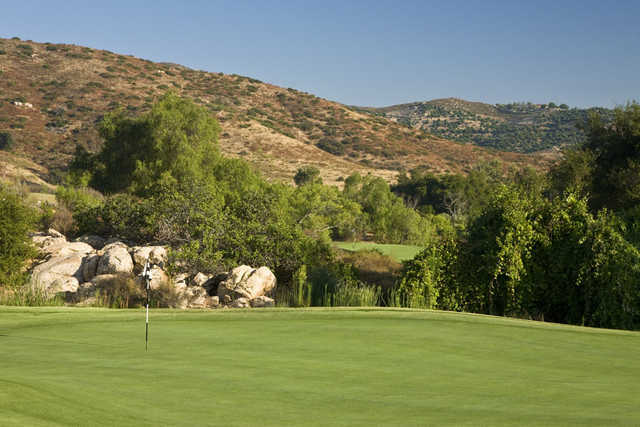 Whether you are planning a wedding and reception, bar/bat mitzvah celebration, or any special occasion, Maderas Golf Club presents a new inspiration for private events. 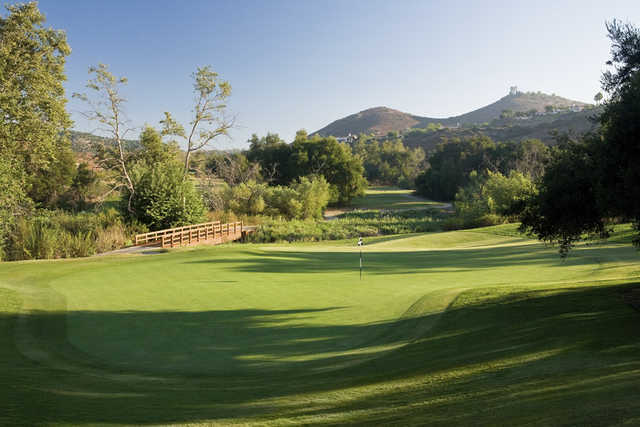 Del Lago ballroom and its gardens boast stunning golf course views that provide an exquisite back drop for parties up to 300 guests. 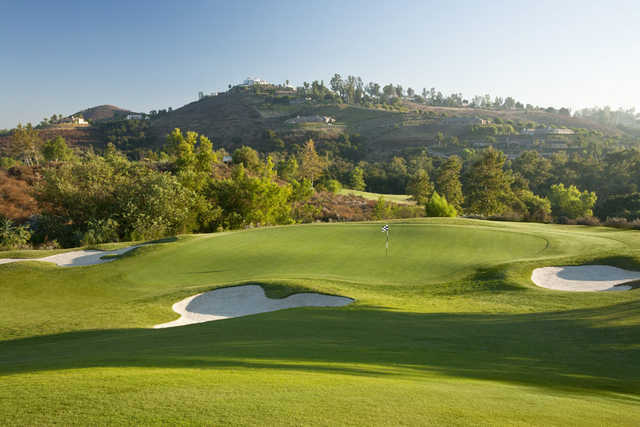 Leave a lasting impression of your cherished affair with elegance and distinction.